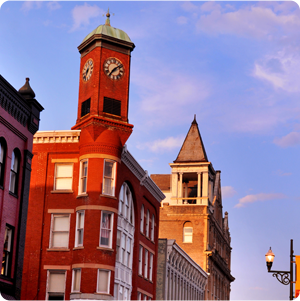 During the summer months, Staunton abounds with the sounds of music! 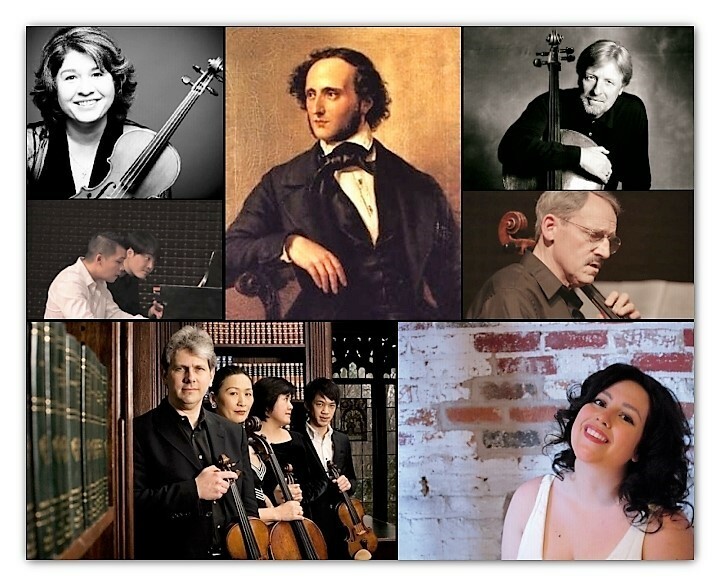 The festival season kicks off with the Heifetz Institute’s Festival of Concerts on June 24 and culminates with the Staunton Music Festival’s 20th Anniversary Season on August 20. Add the Red Wing Roots Music Festival at Natural Chimneys and we have over 8 weeks of live music to choose from—and happening just about anywhere and everywhere in Staunton. Planning your festival experience will involve some coordination so check out our festival guide with insider tips and must-see performances. 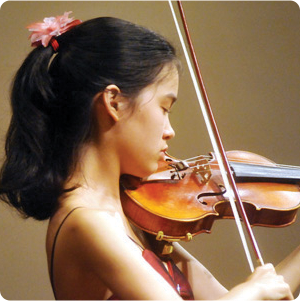 The Heifetz Institute’s Festival of Concerts kicks off a summer of music making starting with their Opening Concert and Convocation on June 24 and the music doesn’t stop until August 4. The six-week festival consists of over 40 events including daily concerts, outdoor events, “Heifetz Happy Hours” featuring local wine and artisan food, and special performances featuring their world-renowned faculty and guest artists. Read more. Fan Favorite: The ever-popular Heifetz Hootenannies happening every Saturday night under the big tent; you never know who might just show up and play! Must See: A Midsummer Night’s Mendelssohn: A celebration of Felix Mendelssohn’s music at the midpoint of the Institute, with some of his most glittering compositions, including A Midsummer Night’s Dream and the Octet for strings, played by some of the brightest stars in the Heifetz faculty firmament, including Ensemble in Residence the Borromeo String Quartet, cellist Timothy Eddy, and soprano Angel Azzarra. The concert begins at 6, preceded by a 5 pm “Happy Hour” featuring wine from Ox-Eye vineyards and artisan foods from local eateries. the Heifetz Institute’s Ensemble in Residence for summer 2017! For classical music fans who don’t want to miss a moment of music, 2017 Season Passes are available online and guarantee you a seat at every show. 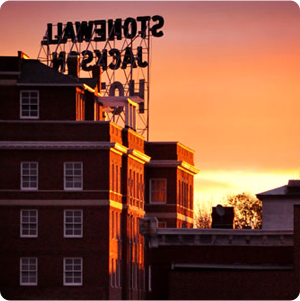 For lodging and to plan your trip to Staunton, click here. With the beautiful backdrop of the towering limestone formations, known as The Natural Chimneys, this family-friendly music festival features the best of both worlds: great music in the great outdoors. Spend the weekend listening to the music stylings of The Steel Wheels, Steve Earle and the Dukes, Lake Street Dive, and many more while immersed in outdoor activities including daily hikes, morning yoga, fun runs and more. Set-up camp for the weekend or come for the day—either way you’re guaranteed to have fun! Must See: Don’t miss the innovative soul-pop band, Lake Street Dive, making headlines and appearances following their 2016 release Side Pony. The whimsical hairstyle—also the name of their album—is illustrative of their fun and funky style. Check out headliner, The Steel Wheels and the track “Scrape Me Off the Ceiling” off their new album, Wild as We Came Here. Singer/songwriter Pokey LaFarge returns to Red Wing Roots Music Festival after a three year hiatus. Camping at Natural Chimneys is SOLD OUT. For those seeking a true outdoor festival experience there are plenty of camp grounds in the area with availability. 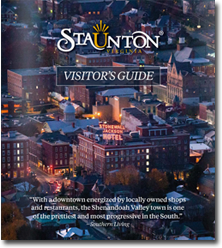 If you prefer the comforts of home, check out the lodging options in Staunton which run the gamut from B&Bs, to Inns and full-service hotels. Be sure and check out the group bike rides, Red Wing Fun Runs, hiking, yoga and all the other outdoor amenities available during the festival. The Staunton Music Festival celebrates 20 years of music with a 10-day festival. 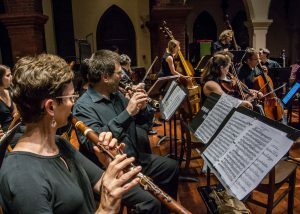 One of the most popular music events of the summer— happening August 11-20—includes multiple performances a day with music ranging from the Middle Ages to commissioned world premieres and taking place throughout historic downtown Staunton in a variety of locations ranging from intimate venues to traditional settings. Read more. Fan Favorite: Always an audience favorite, the Piano Extravaganza showcases works for one piano, from one to eight hands. As enjoyable to watch as it is to hear. Music by Rachmaninoff, Debussy, Scriabin and many others. Must See: Beethoven’s Ninth Symphony for vocal soloists, chorus, and orchestra. The SMF concludes its 20th anniversary season with Beethoven’s last completed symphony, a work that transformed music, rewrote accepted norms of symphonic music, and carried poet Friedrich Schiller’s message of “Ode to Joy” to all future generations. 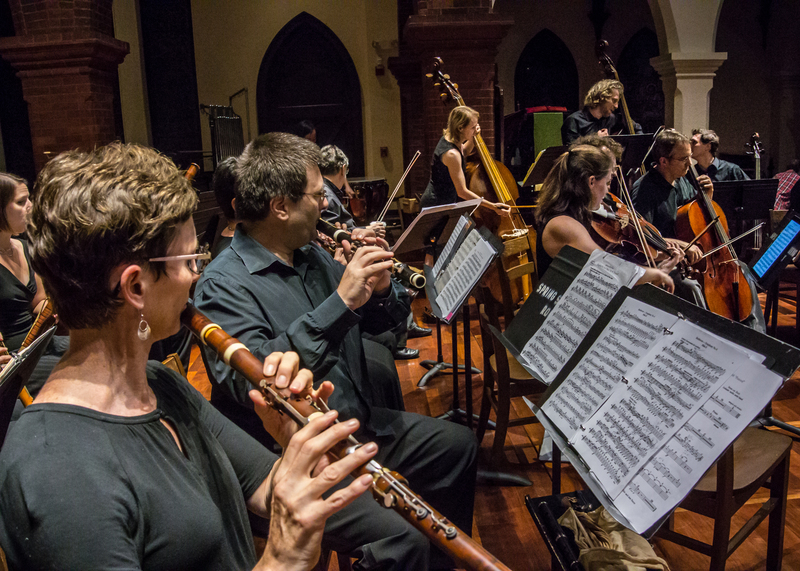 SMF artistic director Carsten Schmidt conducts the SMF Chamber Orchestra, a brilliant period instrument ensemble, along with featured vocal soloists and chamber chorus. For classical music fans who don’t want to miss a moment of music, 2017 Subscriptions are available with two options: Patron of the Arts Annual Subscription which includes all events in 2017 and the Festival Pack Subscription which includes admission to all performances in the regular August series.